Great match with the suit I'd bought previously. A lovely waistcoat but returned as did not match suit previously purchased. Response from Charles Tyrwhitt: It is a shame that the incorrect size was ordered here, but never fear! Returning items to us is very simple and can be completed using the Hermes return service. All the information you require is included within your parcel and we'll then ensure either a refund or exchange is provided. 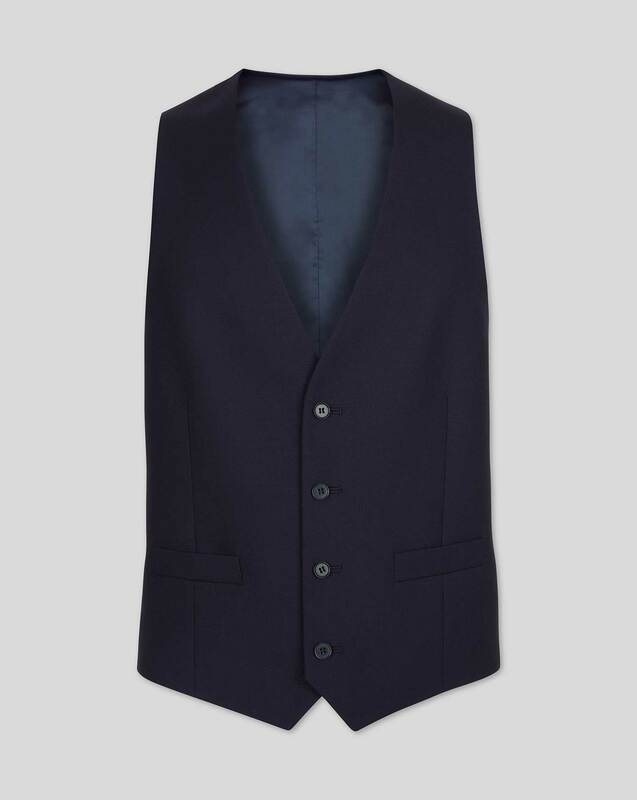 As the rest of the suit was not to my taste I didn't try the waistcoat. Response from Charles Tyrwhitt: With such a superbly diverse range of products we completely appreciate that some weaves may not be suited to everyone. We would love for you to absolutely adore every item in your wardrobe, so I hope for your next order that you are able to find something perfect for you.